NEW Construction in a Brand New neighborhood! 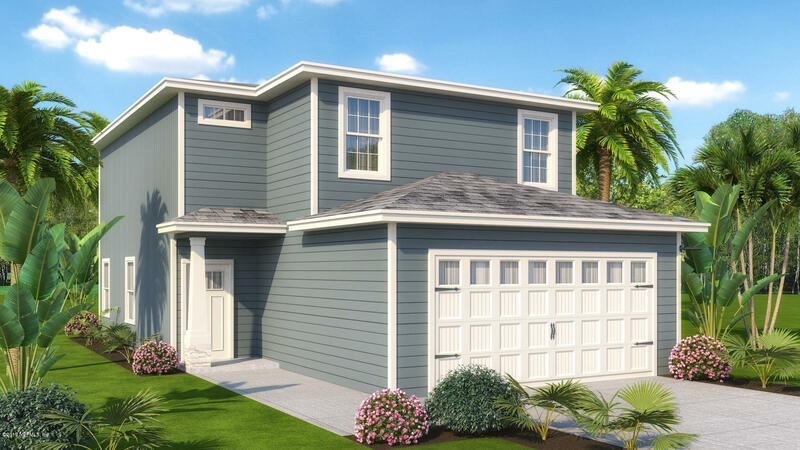 Located in the heart of thriving Southside, not far from Tinseltown and the St Johns Town Center, also centrally convenient to downtown and the beaches. 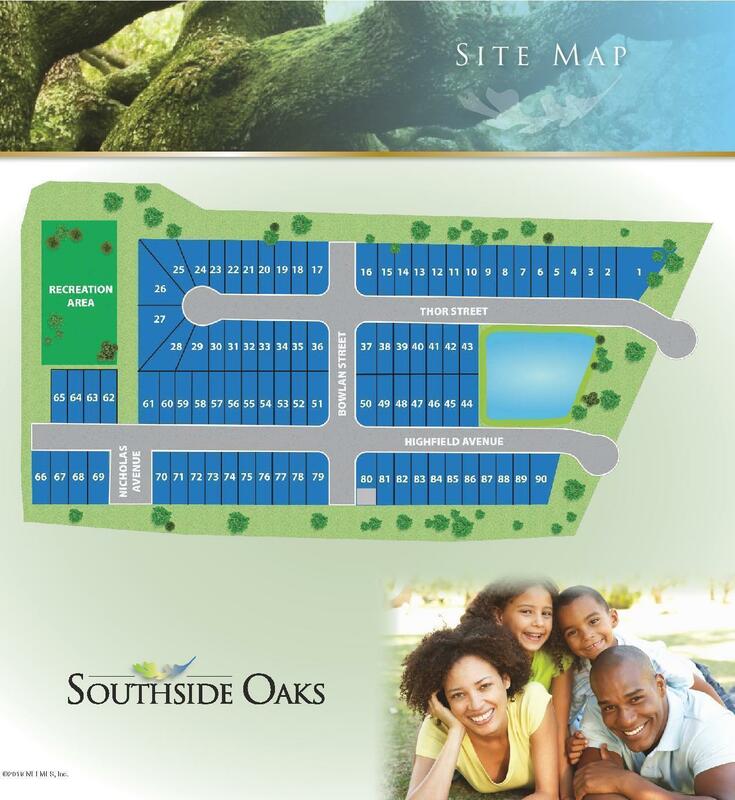 The Live Oak plan is one of 6 available floorplans in the Southside Oaks subdivision. 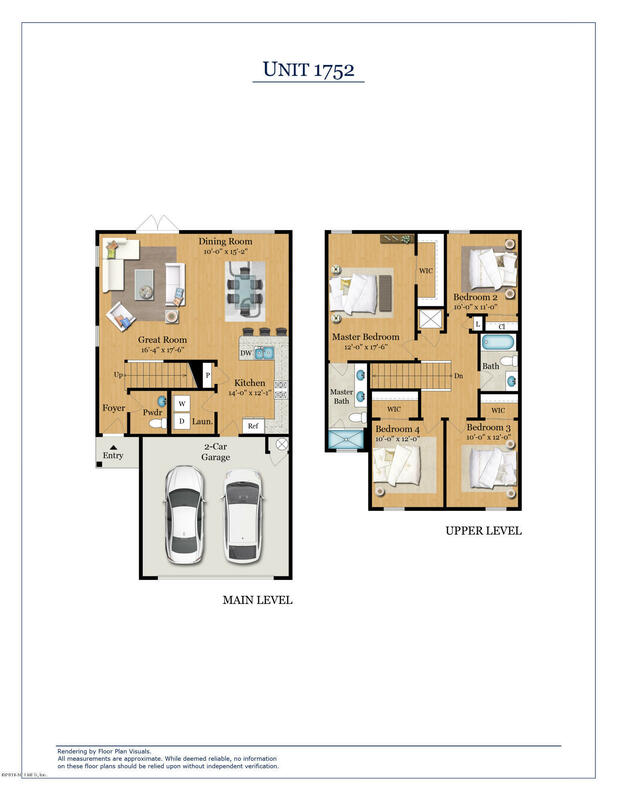 4 bedroom, 2.5 baths, with a 2 car garage. This home has been on the market since Jan 12,2019. Courtesy of EXIT REAL ESTATE GALLERY.